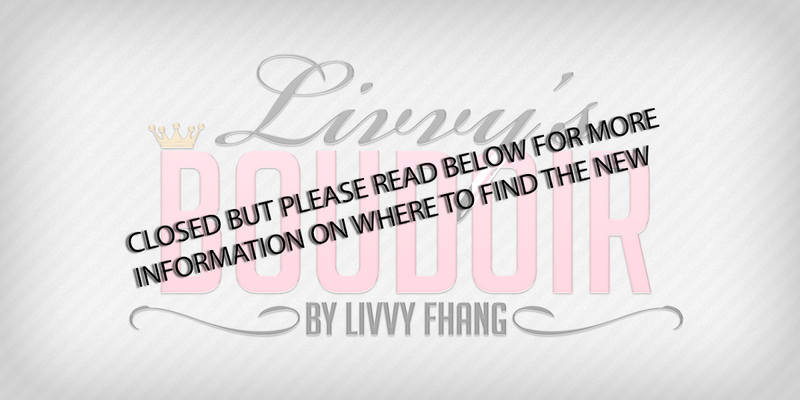 Livvys Boudoir: The Bubbles are MINE!!! Hi everyone! So there is a ton of events going on. Like always I have everything listed below. This picture was so fun to do because I got to play with BUBBLES! Brandi Monroe creator of Infinity poses has out for The Seasons Story a new set of poses, These are bubbles and I am catching one and its so cute. You all be catching pokemon I am catching the bubbles. Then I was really excited because I wanted this tank top so bad, I kept seeing them on Flickr and rawr my buddy Sands, he created them. And what I love about this particular one is that if you have materials on you get this amazing shine on them and I couldn't get over how real they look. So of course I bought the fat-pack haha. THEN finally I was over at Collabor88 because I had get these shorts. They are lace up the sides and the booty which makes them ultra cute. I am noticing that lots of designers are using the corset styles in their clothes lately, and this is one of those items i couldnt pass up! They are fun and playful, and you get a hud that allows you change colors of different parts of these shorts, which is always fun when you want to match outfits!